Meet 6 New (or Improved) Iowa Bloggers! 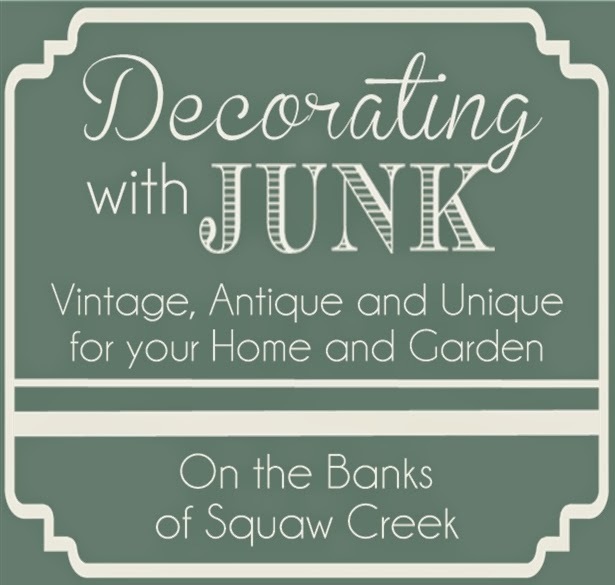 | On the Banks of Squaw Creek: Meet 6 New (or Improved) Iowa Bloggers! Meet 6 New (or Improved) Iowa Bloggers! Celiac disease, Type 1 Diabetes, bratwurst, running, quilting, conservation, volunteering, parenting – what do these things have in common? They are all topics covered by the bloggers I’ve been working with recently! One of my dreams came true this past month. For the last couple of years, I’ve really wanted to combine two of my passions: teaching and blogging. And in April, thanks to Iowa Corn and the Iowa Turkey Federation, I got to do just that. After creating the course, I decided I need a “home” for it online. So I am launching another website – this one will focus on social media, blogging, and storytelling, with an agriculture twist. 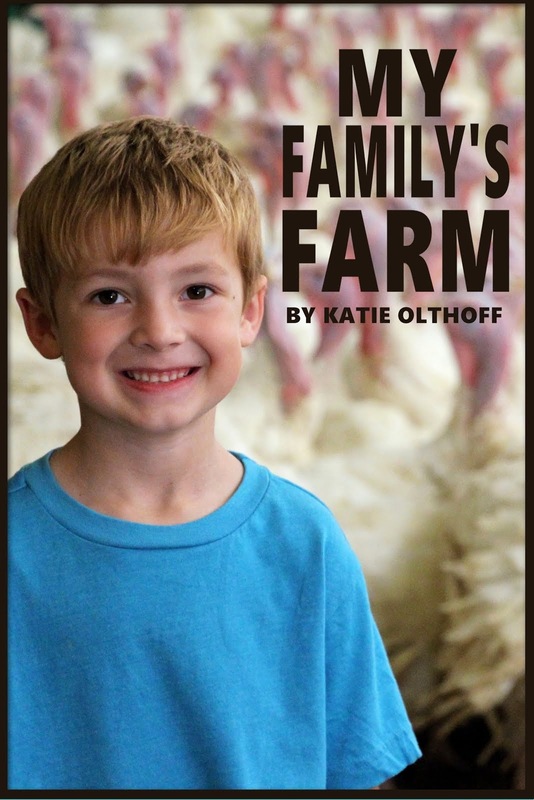 If you are a farmer, I encourage you to check out KatieOlthoff.com and sign up for my email list. I have a few freebies for my email subscribers and will be putting my blogging course content into an ebook for subscribers. Val from Corn, Beans, Pigs and Kids. I live by the saying "Bloom where you are planted." I am proud to be a farmer, a farmer's wife and a stay at home mom. Combine that passion with my love for my community and volunteering, there always seems to be "fields of opportunities" for me and my family in rural North Iowa. My Farmer: AKA my husband of seven years. We met and started dating while we were freshman at Iowa State University and married a year after graduating. He enjoys farming, butchering and smoking meat, and hunting. My Farmer is not only my husband but my best friend. LP: Our son is 4 years old and loves using his imagination! He likes pretending to be a superhero, an astronaut, animals, Daddy, etc. You name it, he's probably pretended to be it. He also enjoys putting things together and taking things apart; he loves to figure out how things work! He also loves helping on the farm. 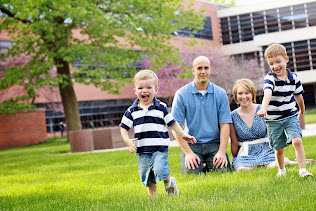 MP: Our oldest daughter will be 2 at the end of May and is known for her big smile and big laugh! She loves reading books and playing with her baby dolls, which makes having a real life baby in our house a treat for her. She is her brother LP's best friend and gives her sister JP kisses and hugs all day long. MP is my right hand gal in the tractor! JP: Our youngest daughter was born in January of 2015. She enjoys watching her older siblings and learning how to be a country girl. She is an easy going baby who has jumped right in and adjusted well to our family's active lifestyle. Bailey: My Farmer's and my dog who we received as a wedding present from one of my sisters. She is a great companion and playmate to all of us. Hi everyone! My name is Sheila and I’m a Sheiliac. What’s a Sheiliac you ask? Well – it’s really just my name and Celiac Disease put together. Why? Because I was diagnosed with Celiac Disease in the fall of 2012 and it’s who I am, it’s a big part of my life and it’s never going to go away. I’m also a farmwife and mom of two – a sweet farm boy (G-money) and a sassy Diva. Sophie (a miniature schnauzer) our inside dog and Lucy (a black lab) our outside dog complete our family. I can’t forget my “other” full-time job! I work at the Iowa Turkey Federation as the Director of Membership Services. I love it. I get to visit with farmers and all the companies that supply goods to the farmers and I plan the parties – I mean meetings. I also design our magazine –Turkey Talk. It lets me be creative and showcase all the wonderful things our organization, famers and allied members do throughout the year. Why I started blogging – well that’s actually a really long story but my friend Katie, from On the Banks of Squaw Creek – has told me and told me I needed to. I had seriously thought about it when I (and my daughter) were diagnosed with Celiac Disease but then my daughter was diagnosed with Type 1 Diabetes and I knew it was time. So what is Sheiliac going to blog about anyway? Good question. Seriously. This is why it took me so long. What the heck did people want to read about and why would they want to read mine??? I struggled. Now – I know. Hearing other people’s struggles and success with Celiac Disease and Type 1 Diabetes has been a life saver. It makes it easier somehow. So…. The Diva & Diabetes – I will share the stories about my sassy little Diva living with Type 1 Diabetes and anything else related to her – not to mention our favorite diabetic recipes. Sheiliac – it’s really all about me. LOL. Seriously though – my life, celiac disease and gluten free recipes. Trust me, my grandma (GG) is awesome at making recipes into GF recipes. LOVE HER. Sparkling Chaos – Life is awesome but let’s face it, it’s always a little chaotic. Plus I am a major sucker for fashion, glitter, sequins, design and parties. Levis & Boots – my husband and our little farm boy and of course our farm. What’s on the farm? Glad you asked – we areturkey farmers and we also row crop corn and soybeans. It’s awesome and I can’t wait to help you understand farming more. Other stuff I love and that I just might blog about sometime – DIY, summer life – aww, warm nights and steamy days, water skiing, fitness and photography. All of this makes up Sheilapalooza – it’s a crazy life but hey it is what it is. So let’s be friends – I’d love to know about your chaotic life too! My name is Ashley, and this is my journey. I grew up on a farm in northern Iowa where my passion for agriculture began.I am currently a student at Iowa State University studying Agronomy and Animal Science. Why the journey you ask? 4.) Being raised by faith, each new day is a journey in our faith whether the day ends in smiles or tears my God is always leading my journey. I began blogging after starting a communications internship, and realized how important it is to tell our individual story in agriculture. “My name is Emily. I am a born and raised fifth generation Iowa farm girl who has a passion for her family, her new marriage and her family farm. I am lucky enough to live on the family farm; where my husband and I raise hogs, cattle, corn and soybeans with my brother and sister-in-law and my mom and dad. Are you an Iowa blogger? Share a link to your blog in the comments so we can all get to know each other! Katie, this is FANTASTIC! Your new role is absolutely perfect for you, your experience and personality! Can't wait to see what's in store for your new site! What a great idea! I blog at www.naturalplusnursery.com/blog/ about our take over of my husband's family nursery. Can't wait to check out all of the Iowa blogs you introduced me to! It was a great program to be apart of! Thanks for letting me join in on the fun. Also, thanks for all the work you put into the program. Awesome Katie! Looking forward to checking out your other website too.